Does standing all day at work make your knees weak and achy? 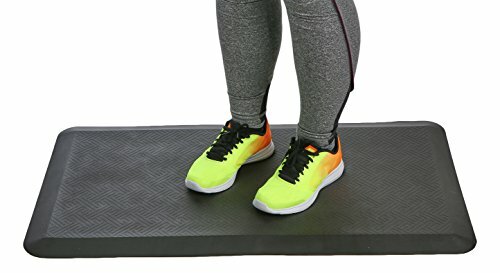 Instead of standing on hard tile or wood, get this floor mat for a cushion between your feet and the floor. Be comfortable with this high-quality floor mat that won't break down over time.